As well as Assault / DV cases I also defend clients against most other criminal charges. 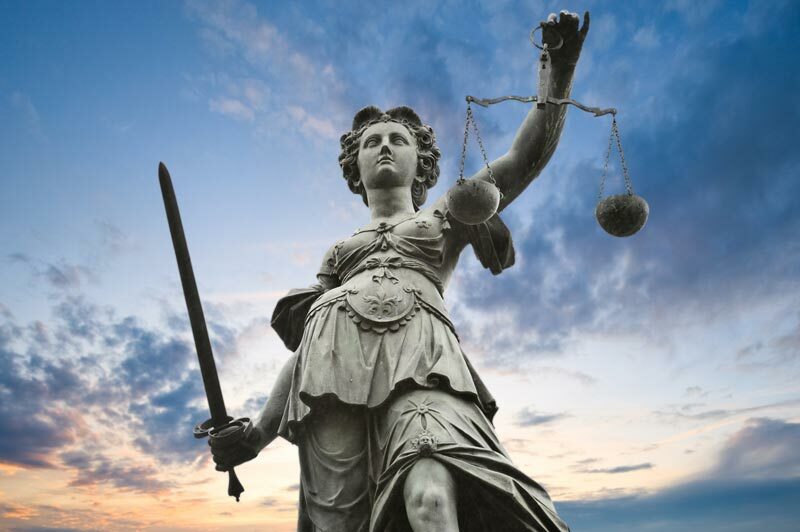 If you've been charged, or think you might be charged with a crime, it is vital to have an experienced and effective criminal defense attorney by your side to protect your rights and fight for your interests. With over 25 years of experience, I am ready to defend you against criminal charges such as Drunk Driving (DUI), Reckless and Negligent Driving, Theft, Shoplifting, Fraud, Embezzlement, Drug Charges and many other charges, whether misdemeanor or felony. If you're facing criminal charges of any kind in King County, or the greater Seattle area, call Attorney Phil Weinberg at (206) 624-1662 for a free consultation and case evaluation. I have handled thousands of criminal defense cases in the past 25+ years. Your criminal defense attorney will be your best and perhaps your only friend in the courtroom. Start working with me ASAP on building your strongest defense strategies. I will aggressively challenge the prosecution’s allegations and relentlessly obtain evidence that will help your defense. Experienced, skilled and effective in helping clients through difficult times. Do YOU need real and effective help with your Assault, DV, DUI or other Criminal Charge? I am ready to take immediate action on your behalf! ATTENTION / DISCLAIMER: The presentation of information on this website is not intended to -- and does not -- constitute legal advice. Additionally, no attorney-client relationship is formed by accessing, viewing, or submitting information via this website. 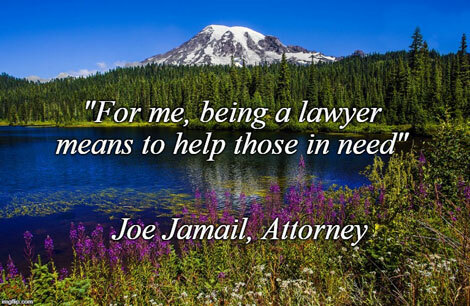 Please contact a Washington State criminal defense lawyer or attorney for a free initial consultation. This website is not intended to solicit clients for matters outside of the State of Washington. © King County Assault Attorney - All rights reserved.